Looking to grab a beer after work today? Just in time for #NationalBeerDay, the food, drink and travel website Thrillist has released its list of the best beer bars in Boston. They include standards like the Sunset Grill and Tap in Allston and its nearly 500 beer selections, and Bukowski Tavern in Inman Square and Back Bay with its famous "wheel of beers." But there are also a few lesser-known gems. 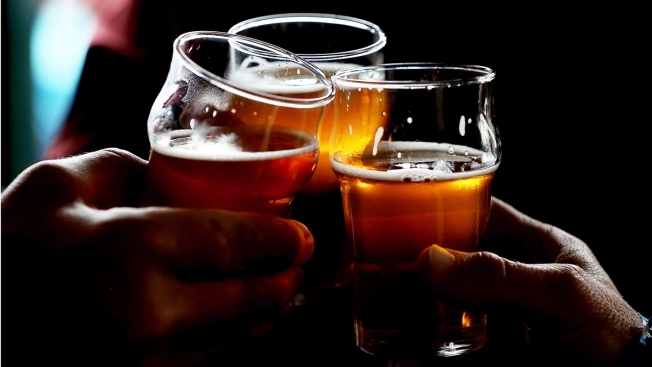 See the full list of bars here, and email us at shareit@necn.com to tell us about your favorite Boston beer bars.